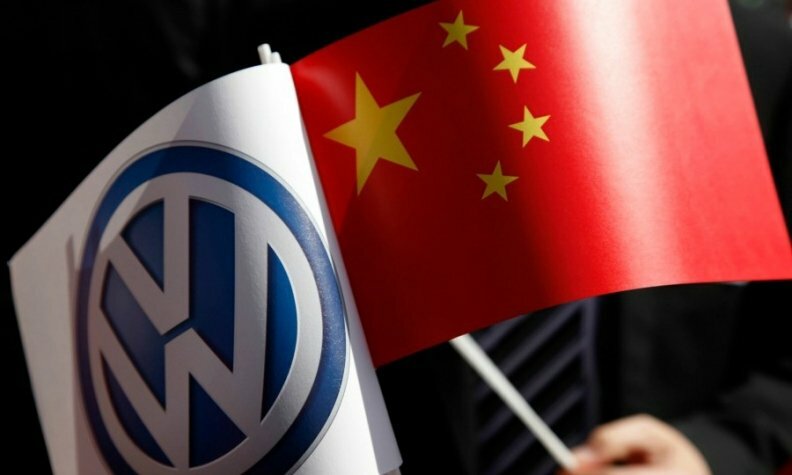 BEIJING -- Volkswagen is in the early phase of talks for potential cooperation with Anhui Jianghuai Automobile, VW China chief Jochem Heizmann said. Heizmann declined to comment on whether the partnership would be for joint development of electric cars, an area where VW is seeking to broaden its offerings. Heizmann said Jianghuai Auto had expressed interest in teaming up with VW. Asked whether cooperation could involve electric vehicles, he said: "We have started talking about potential for cooperation, but have no detailed plans at present." China's government is promoting EVs as a solution to chronic pollution in the country's large cities. VW already has two joint ventures in China with FAW Car Co. and SAIC Motor Corp.
Jianghuai Auto is based in Hefei city, in the central province of Anhui and is one of China's smaller automakers. The automaker produces passenger cars, vans and trucks. Last year reports said VW was considering a tie-up with China's Great Wall to build a budget car in the country.